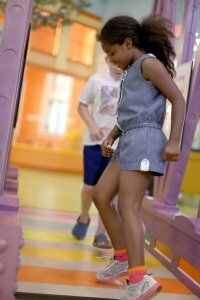 As a non-profit organization, the Peoria PlayHouse Children’s Museum depends on its community of supporters to deliver high quality programs and exhibits to our 75,000 annual visitors. 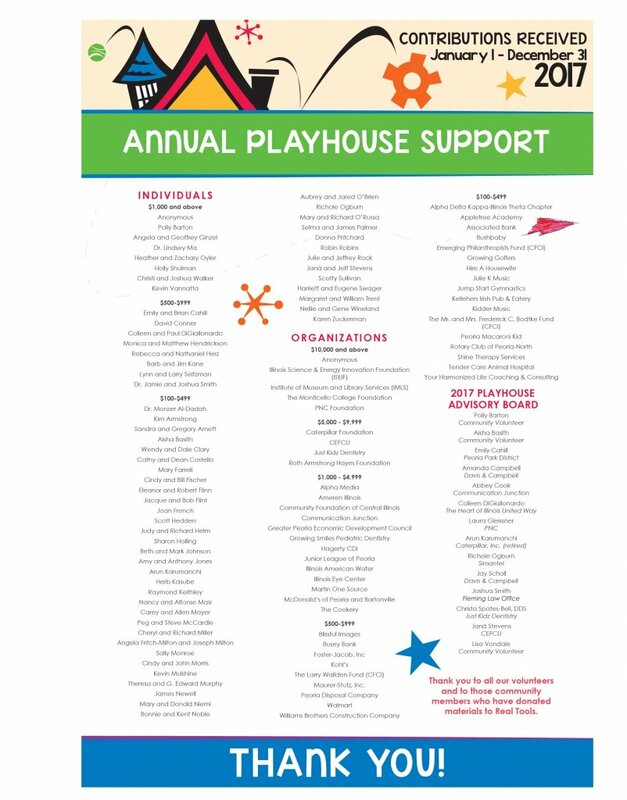 Two-thirds of the PlayHouse's income is earned through admissions, memberships, and rentals. The remaining one-third - over $200,000 per year - comes from generous supporters like you! 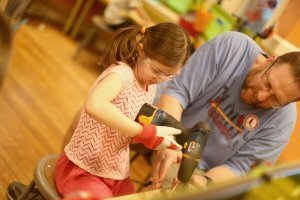 The PlayHouse provides children with the tools and inspiration they need to be explorers and creators of the world. We serve a diverse group of families, including, in 2018, 350 low-income families, who received reduced-price memberships. 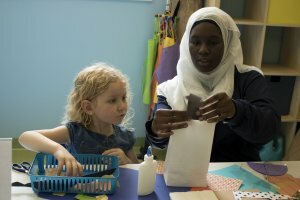 Your donation helps us fulfill our mission, and welcome all children and families to our museum. The PlayHouse hosts high quality performances and programs that highlight the rich cultural landscape of Peoria. Your support directly impacts our ability to provide formative experiences and foster a love of learning for children in our community. Gifts of all sizes make a difference. Give today! If you have questions or need assistance, please contact Dori Beaupre, Development Coordinator, at 309-323-6897. For more information about sponsoring a specific program or exhibition through a donation, or the benefits of becoming a major donor, call 309-323-6897. Thank you to our 2017 donors!